Is it just me, or can you feel the effects of overspending? The day, weekend, or week has come to an end and the spending was so out of control (or the norm, at least), that you don’t want to check your bank account. If you think you are alone in needing to detox from overspending, my friend, you are not. We’ve ALL been there. 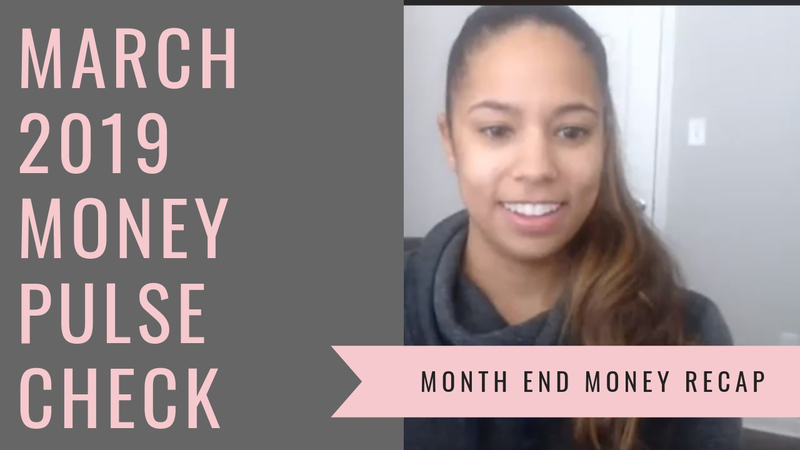 Even a financial coach like myself needs to detox from overspending every now and then! 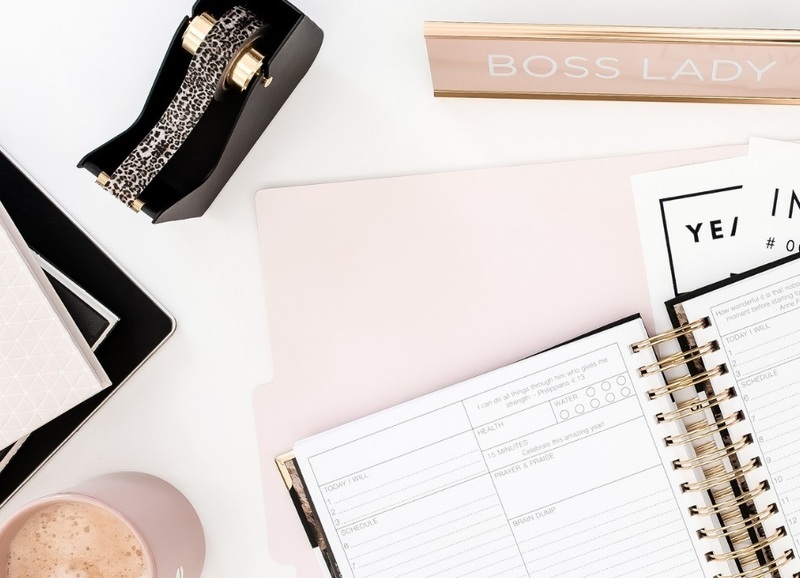 Here are 7 ways I detox from overspending that will help you recoup your losses and give your bank account a break! As I mentioned earlier, you can feel the pain of overspending, without even seeing your bank account. Living in ignorance is not going to help the situation. It’s time to face the music and assess the damage. How much overspending have you done? Did you need to use savings or credit? How did you fund this overspending spree? Understanding this information will help you move forward accordingly. Take the time to see where you may have overspent and if there is any coming back. If you had to touch savings or use a credit card, your next mission should be to recoup/pay it off as quickly as possible. Can you return anything? If not, or if you don’t want to, get ready to work your tail off to get back to the starting line. Once you’ve assessed your damage, refer back to your budget. If it’s early in the month, can you cut back other categories to make up for the overspending? Maybe no more going out to eat until you can make up some of the losses. If you can make up some of the spending difference in your budget, you’ll want to do so. This will help expedite getting back to where you were before overspending. You probably knew this one was coming. After you’ve had the time of your life overspending and breaking the budget, it’s time to cool it. Put the debit card away, freeze the credit cards, and block online shopping sites. You need to go on a spending fast. A spending fast is where you put a halt on all discretionary and non-necessary spending for a certain amount of time. The amount of time to complete your spending fast is up to you. Just remember that the longer you can avoid non-necessary spending, the faster you will make up the losses from your overspending. Now, certain things can’t be avoided, just make sure you are diligently following your budget along the way. Anything saved should go straight to savings or as a credit card payment. Since you will be following your budget to a “T”, you should have an idea of exactly what you can afford to spend on gas and groceries for the next week or two. Since you know the amounts and no longer plan on overspending, go ahead and pull the exact amounts in cash. Leveraging cash for your spending is a great way to stay on budget and make sure you don’t overspend. You only have so much cash and it needs to last you, so you must be mindful. If you don’t use all the cash you pull, put it right back into your bank account. It can be used for an extra savings transfer or credit card payment. If you are the type of person to pull cash and spend it quickly, keep tabs of how you spend it. Keep a copy of your budget in your phone, so you never forget how much is allocated to what. As you spend it, subtract it from the total allocated amount. No more cash, no more spending until next payday. If you have decided not to do a spending fast, you will absolutely need to keep your spending low key. This means no extra dinners, social events, shopping, or anything else that isn’t a necessity. Go ahead and tell your friends and co-workers that you are working towards specific financial goals and can’t spend excess money. No one will judge you for wanting to get ahead. Your “low key” time or spending fast time will be a great time to do some projects you’ve been wanting to do. Is it time to clean and organize your closet? 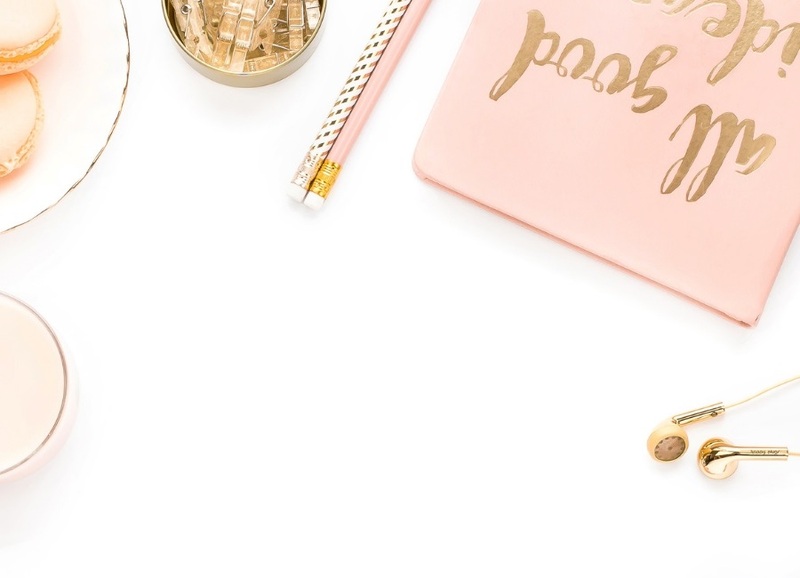 Why don’t you research starting the blog or business you’ve been procrastinating? Instead of spending money, which won’t help your situation, shift your focus to tasks and projects you’ve been putting off. Now is the time to put yourself in a position to be successful! One thing to keep in mind is not to beat yourself up over your excessive spending. No one is perfect and we’ve all had bad spending days. Instead of beating yourself up, try to get to the root of why you overspent when you shouldn’t have. Did your significant other break up with you? Did you have a very stressful work week? Getting to the root of what caused you to overspend will help you prepare for the future. When you are familiar with your spending triggers, you can find other ways to relieve yourself. Shopping, eating and spending money is a common action for most people who are triggered, but that doesn’t mean it can’t be changed. The first step is acknowledging a problem. Since you’ve been spending your time focused on spending money, it’s time to shift your focus to making money. 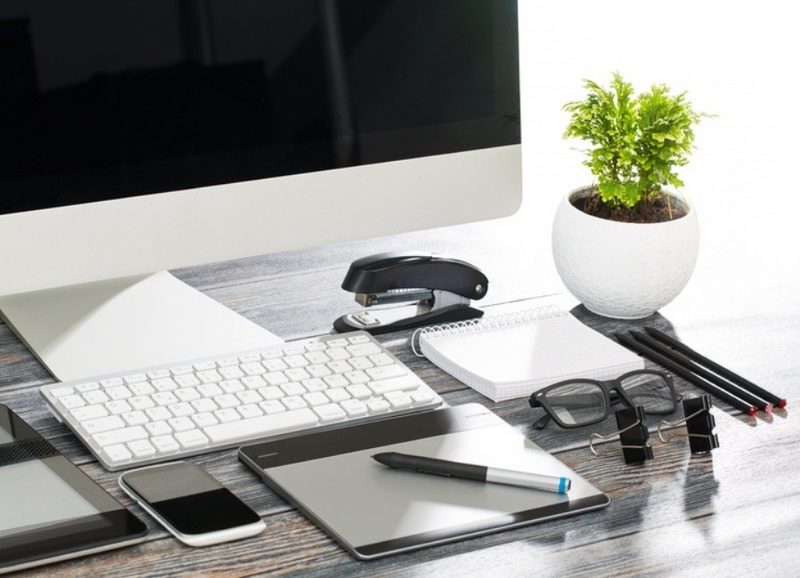 Can you put in overtime hours at work? Why not sell some stuff on Poshmark or eBay? It may be time to get a second job. It doesn’t matter how you make more money, just that you focus on bringing more money in. A spending fast is going to be very beneficial, but imagine if you stopped spending money AND brought in more money than usual? Your results will come even faster. 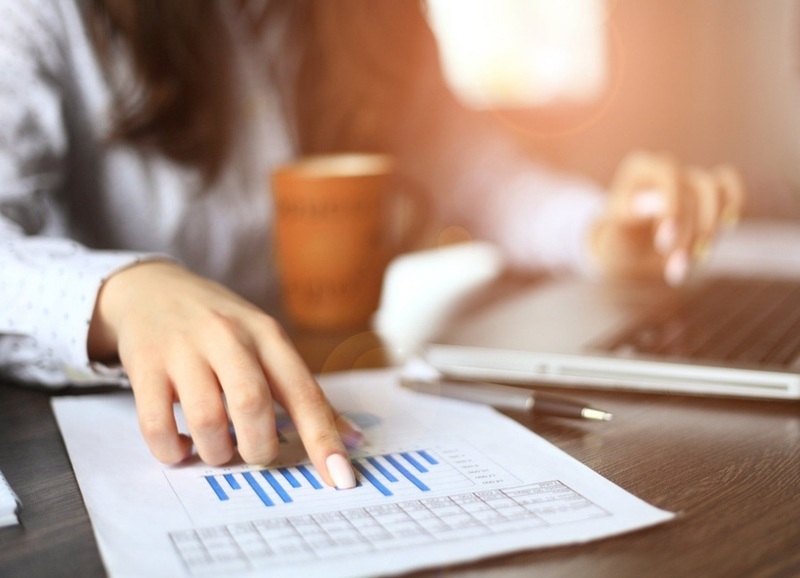 It’s not an overnight mindset shift, but focusing on making more money can help move you away from the overspending habits that have accumulated over the years. Overspending is never a good thing, and just like anything bad we’ve been doing too often, a detox is necessary. 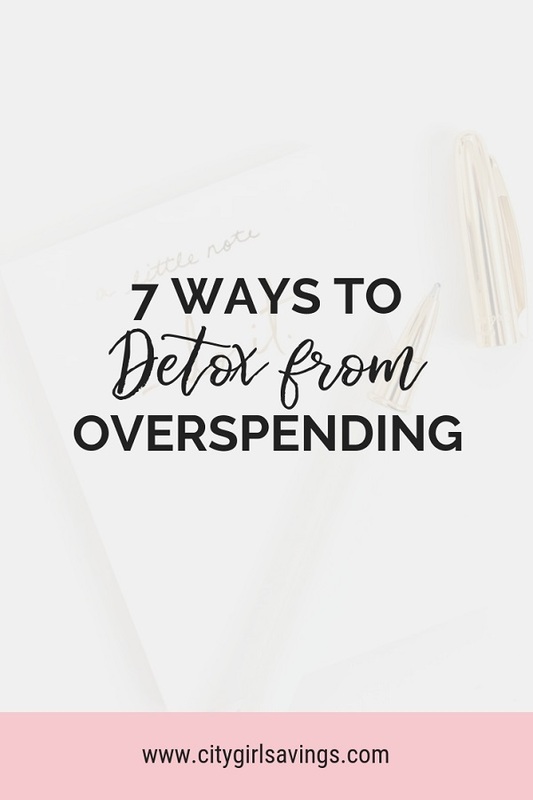 These 7 ways to detox from overspending listed above have helped me in the past, so I hope they help you too! How do you feel after overspending? What ways to do you take a break from overspending? Share your tips and experiences by leaving a comment below! Sometimes even a finance coach like me needs to detox from spending! 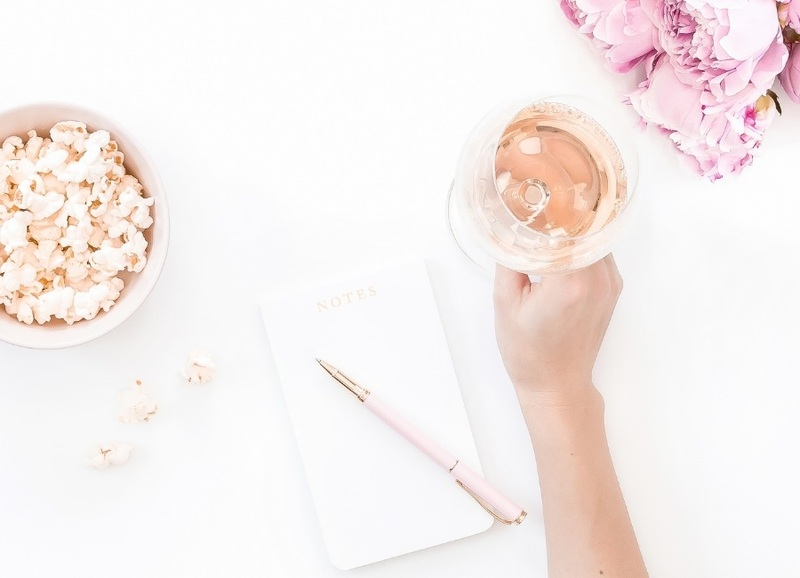 @bridgetbetances @lrickey @ashleyjoann @Katecohen08 @jess-meltzer @erinm14 Check out some of my tips for taking a break from overspending!